Madge E. Wilson, age 82, of Trussville, passed away March 17. 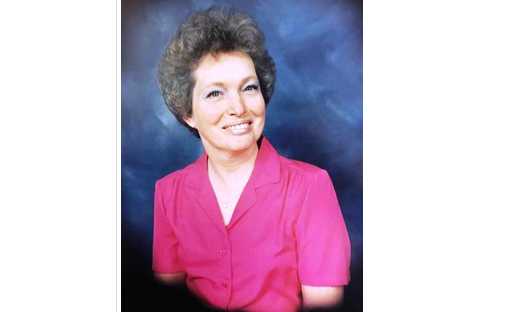 She was retired from Jefferson County after 32 years and was preceded in death by her daughter Patty Wilson. She is survived by her husband of 64 years Billy Wilson, daughters Donna J. Wilson, Cindy Wilson Massey (Claude), grandchildren Pam Weaver, Adam Massey, Kristy Hillman, great grandchildren Tyler, Karley, Hunter, BellaRose, great great grandchild Aiden, best friend for over 40 years Dolly Shoop and numerous “Yard Kids”. In lieu of flowers make donations to 3 Hots and a Cot.